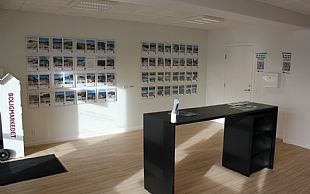 A good holiday in Søndervig consists of more than surf and sand. You need to have the right framework. 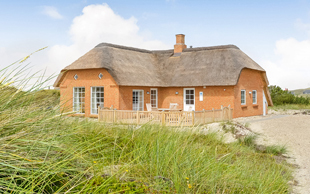 Whether it is an idyllic summer cottage with a view of the North Sea or a pool house with room for children and a dog, you can find everything in Søndervig. 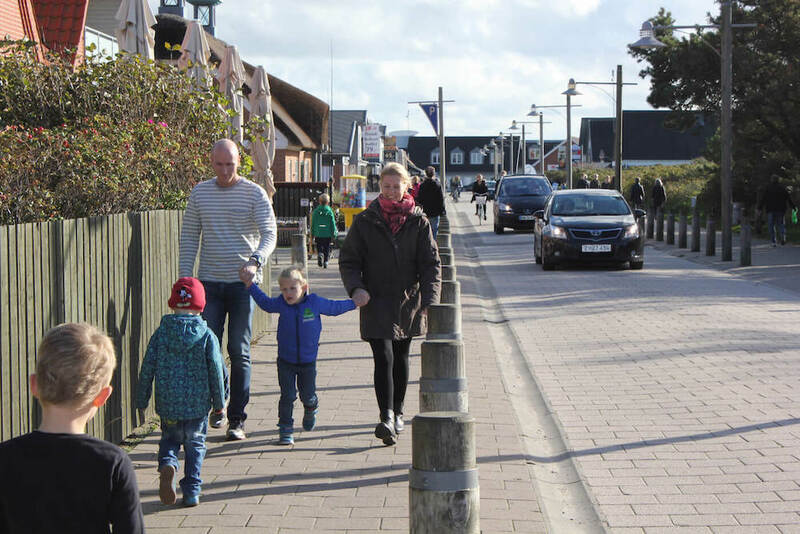 The west coast offers many choices for its numerous visitors and you can find all these through Søndervig – Gateway to the North Sea. Part of the framework includes knowledge of important information in relation to your holiday by the North Sea. This practical information underpins a secure and good holiday.